We take this opportunity to introducing Al Buraimi Transport & Heavy equip.Trading was established in Sharjah, UAE in 1994 to provide transportation service to all customers. Al Buraimi has grown since its inception to one of the largest Crane and transportation Hire Service Company in the United Arab Emirates. Our client list consists of more than two hundred customers. The Crane Rental Services covers a major part of the company, with mobile cranes ranging from 8 Ton to 250 Ton and other services provided by the company are transportation with 40feet flat Trailers, Lowbed trailers of different legths and capacities. In addition to our ‘long and short’ term hire rates, we offer a ’24 hours’ service guaranteeing minimum downtime. All our cranes carry relevant UAE Test Safety Certificates. 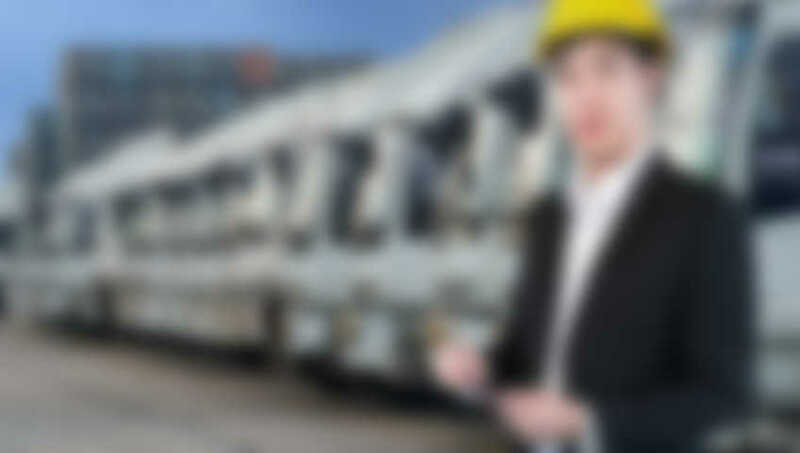 Our operators are trained to comply with strict safety standards requireds by our clients. Al Buraimi Transport is manned by a well-knit team of professionals who have been accredited with proven experience in their respective field of acivity. An in-depth knowledge of the market and wide experience in the subject, combined with the support of our valuble customers, has equipped us to efficiently meet our client’s requirements to their utmost satisfaction We provide each and every customer with individualized service and sure to supply Your products needs at a fair price.